'It is outrageous and appalling of Nike to allow the name of God on a shoe. This is disrespectful and extremely offensive to Muslim's and insulting to Islam,' Ms Noreen said. 'Islam teaches compassion, kindness and fairness towards all. 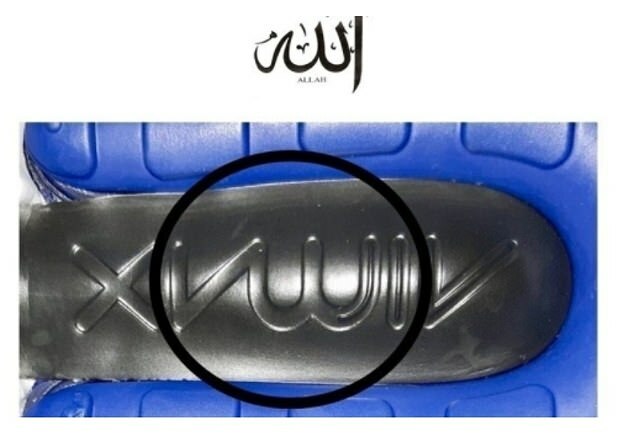 We urge Nike to recall this blasphemous and offensive shoe and all products with the design logo resembling the word Allah from worldwide sales immediately. Nike became embroiled in a similar controversy in 1997 when it was forced to recall thousands of pairs of Air Bakin' sneakers following outcry from Muslim customers. 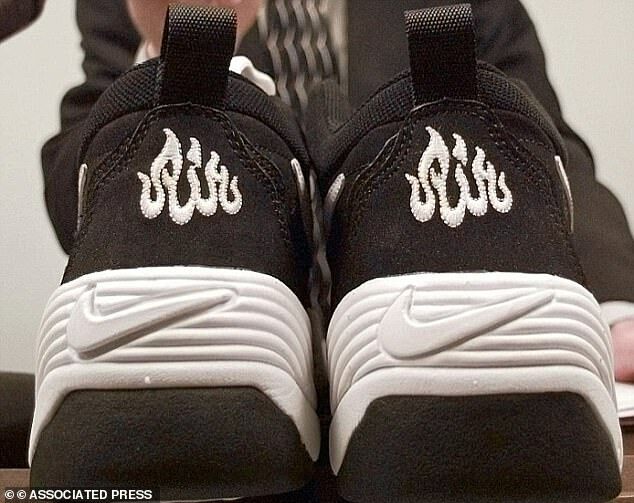 Flame like letters with the word 'Air' written on the heel could be read as Allah in Arabic script. A Nike spokesman said: 'Nike respects all religions and we take concerns of this nature seriously. 'The Air Max logo was designed to be a stylised representation of Nike's Air Max trademark. 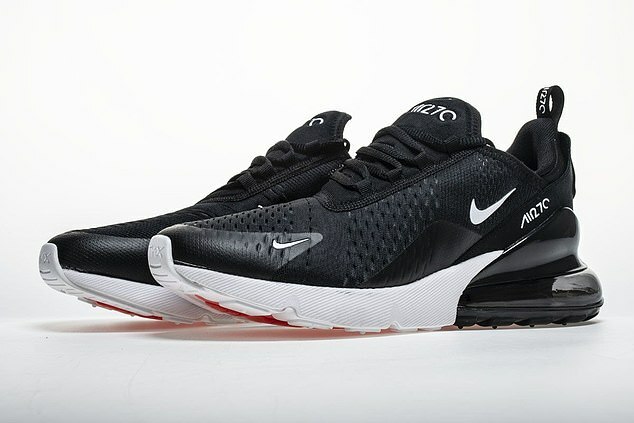 It is intended to reflect the Air Max brand only.